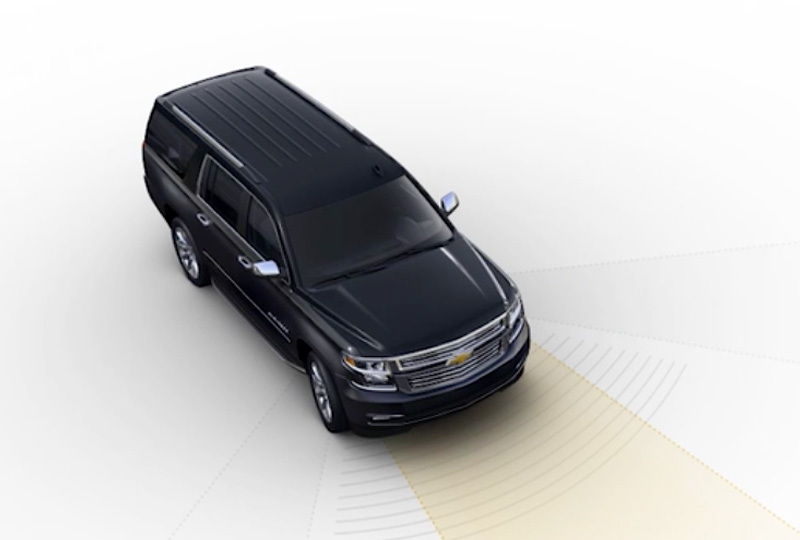 The 2019 Chevrolet Suburban from Jones Chevrolet Cadillac in Sumter, SC, serving Columbia, helps you tackle life with confidence. This full-size SUV has the capability you need and the features you want. Get moving with the standard, 5.3L EcoTec3 V8 engine that supplies every drive with 355 horsepower and 383 lb.-ft. of torque. A premium smooth ride suspension and the limited-slip rear differential supplies optimal traction and impressive speed control for a truly enjoyable driving experience. Carry the ones you love most inside the spacious interior that features a cozy cloth trim and convenient split-folding rear seats. 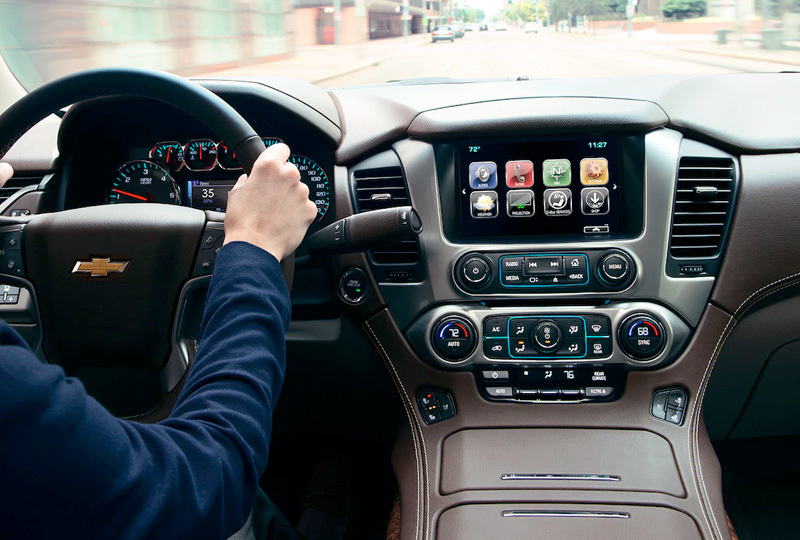 Keep the soundtrack playing with your standard, 8-inch Chevrolet infotainment system that includes smartphone integration for a personalized entertainment experience. Multiple amenities allow you to focus on the journey without sweating the small stuff. Enjoy features like remote access and start, a rear vision camera, and standard built-in Wi-Fi. t's a great day to buy a new Chevrolet. New auto loan rates are lower than ever, and we've got amazing deals you have to see to believe. You can take your test drive today when you visit our showroom at 1230 Broad Street in Sumter. 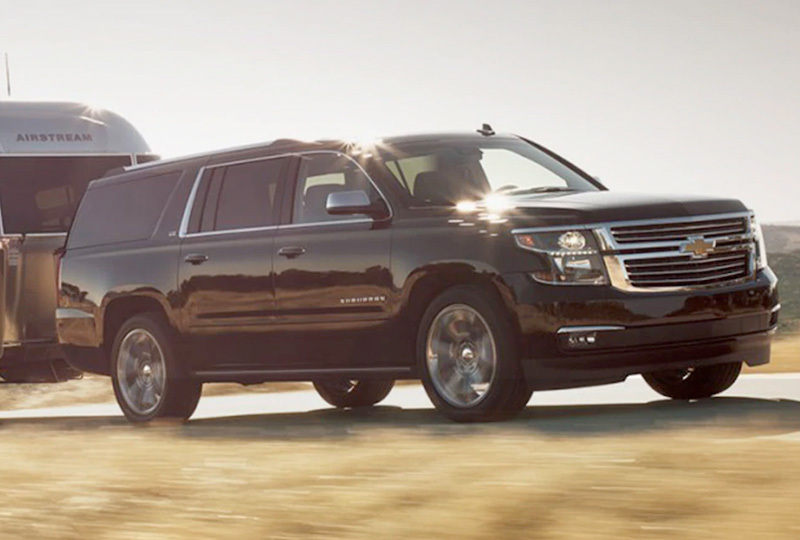 We can make your dreams of owning a 2019 Chevrolet Suburban come true! 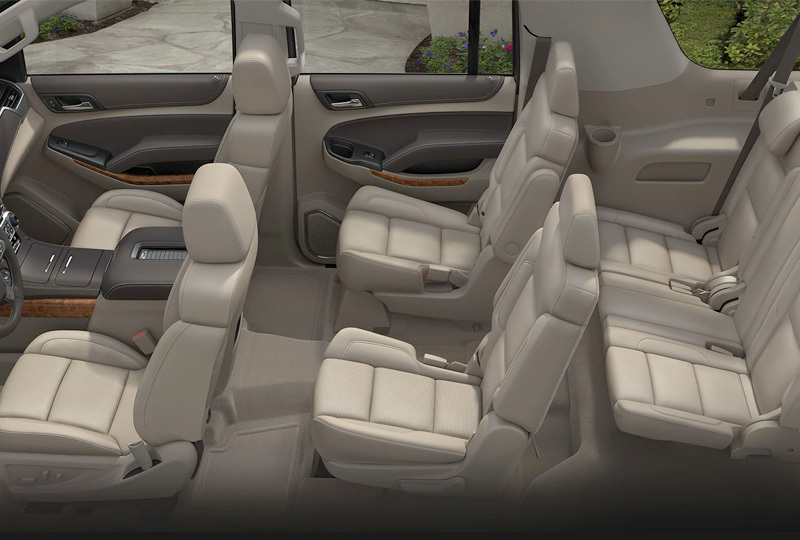 With seating for up to nine1 adults and room left over for cargo, the Suburban interior is as comfortable as it is spacious. Suburban features a powerful 5.3L EcoTec3 V8 that delivers a unique combination of performance and fuel economy ‐ giving you efficiency without compromising power and towing capability up to 8,300 lbs4. The lightweight suspension helps optimize fuel economy, offering a V8 fuel economy of 22 MPG highway5 while still being stiff enough to maintain the excellent ride this large SUV is known for. Available built-in 4G LTE Wi-Fi®2 helps keep your family connected and entertained when you're on the road, while the available 8-inch diagonal reconfigurable cluster with Driver Information Center and available Head-Up Display provide easy access to all the information you need for the drive. There's also plenty of USB ports3 for connecting and charging. 2. Service varies with conditions and location. Requires active OnStar service and paid AT&T data plan. Visit onstar.com for details and limitations. 4. Requires 2WD and avaialable Max Trailering Package. Before you buy a vehicle or use it for trailering, carefully review the Trailering section of the Owner's Manual. The weight of passengers, cargo and options or accessories may reduce the amount you can tow. 5. With 5.3L EcoTec 3 engine. EPA-estimated MPG highway 22 2WD, 21 4WD.